This amp is truly a beast. 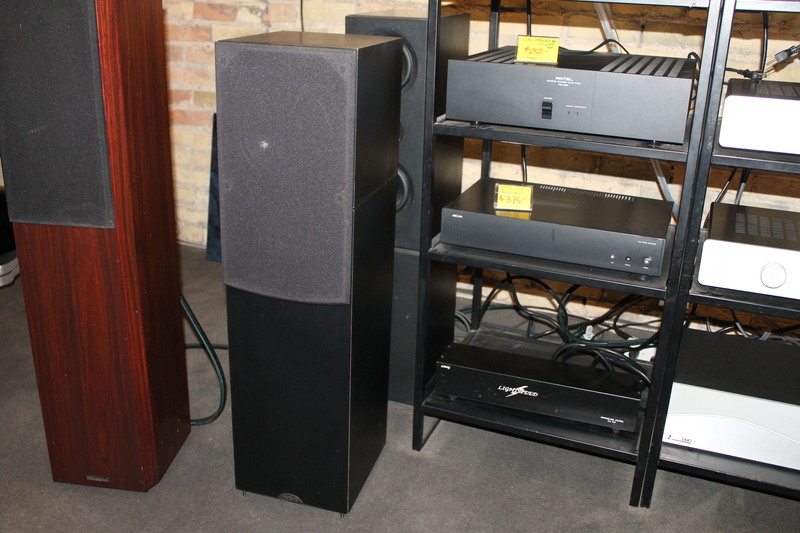 175 watts per channel, incredible current. Performance among the best in the world. Carries a regular pricetag of $17000. so perhaps out of reach for most but this used piece will come with a 4 yr parts and labor warranty. A couple of small marks on the face edges. A little more accessable at this much lower price. 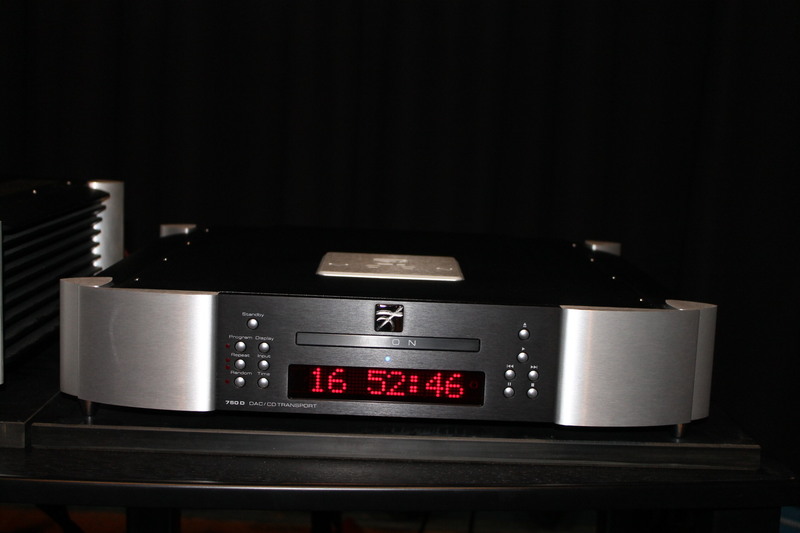 High quality DAC/cd player from Moon sold new for $14000. This was purchased from Moon as a Bstock piece and comes with 5yr parts and labour warranty on electronics. 18 months on mechanicals. Buy this beautiful combo and we will contibute $1500 toward the purchase of proper interconnects or power cords. This is the original model in good shape. 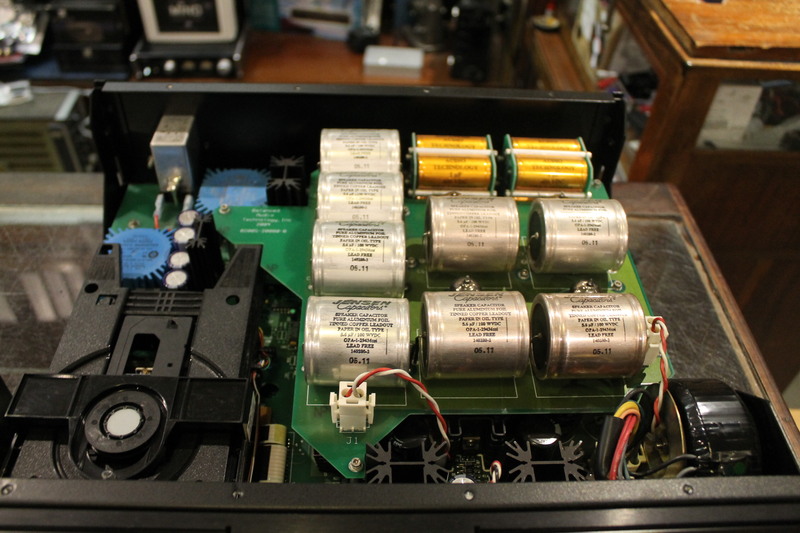 50 watt per channel hybrid integrated with tube preamp section. 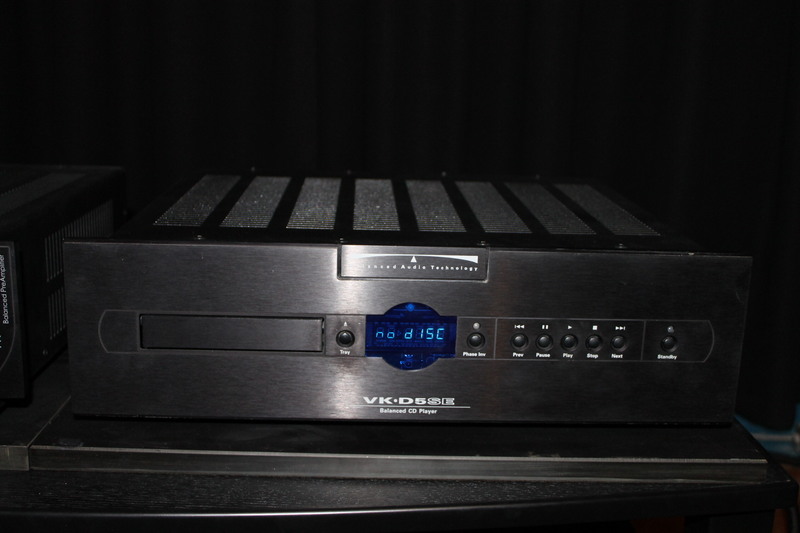 440 watt per channel integrated amp. US company with solid reputation. In near perfect shape ,box packing and remote. Medium size bookshelf speaker finished in gloss black. Sound correct. Some small cosmetic imperfections but in good working order. Still about 3yrs of warranty left. Retail when new was $2500. Finished in beautiful rosenut. In absolutely immaculate condition with about 1 yr old. A little bass light but incredibly clean sound. Very quick and musical. Excellent condition with balance of 5yr warranty. In proper working order. Not as good as the new unit which sells for about 8k but at this price a very good value. Very nice remote preamp includes the six pak upgrade. Very open spacious sound quality using 6922 tubes. Fully detached motor. 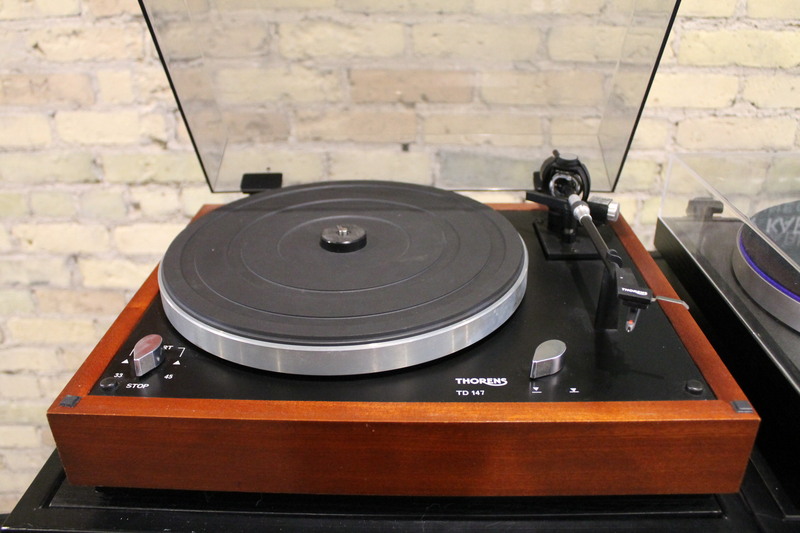 Cartridge is the $300 Ortofon Blue. Sought after older tt. Beautiful conditon. Older Ortofon cartridge included. Exact moving magnet cartridge. Also comes with the upgrade power supply. Package is 3 yrs old. 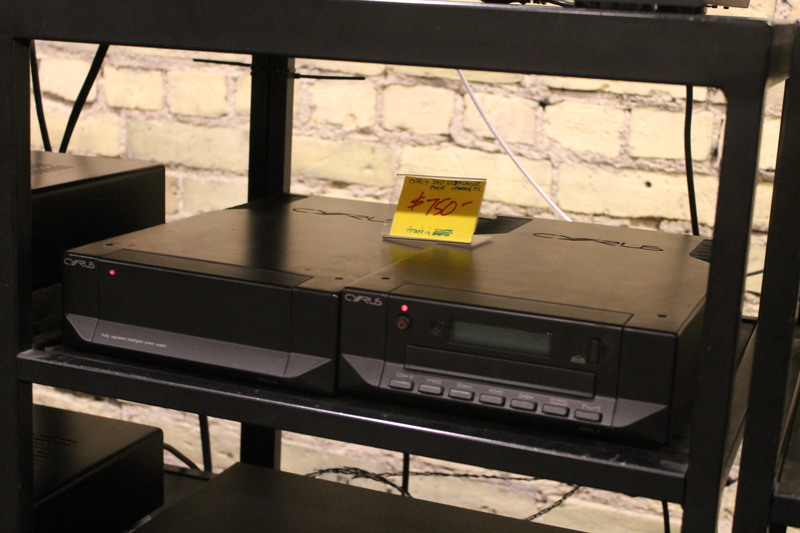 This is a beautiful sounding cd player. Uses 6h30 tubes for extremely low noise floor and with the bat pak power supply upgrade bass weight and dynamics are incredible. Sold new for $8000usd. Classic older speaker. Sold new in $3000 range. Well balanced sound with full bass. Recent trade in nice condition. Loud and proud. 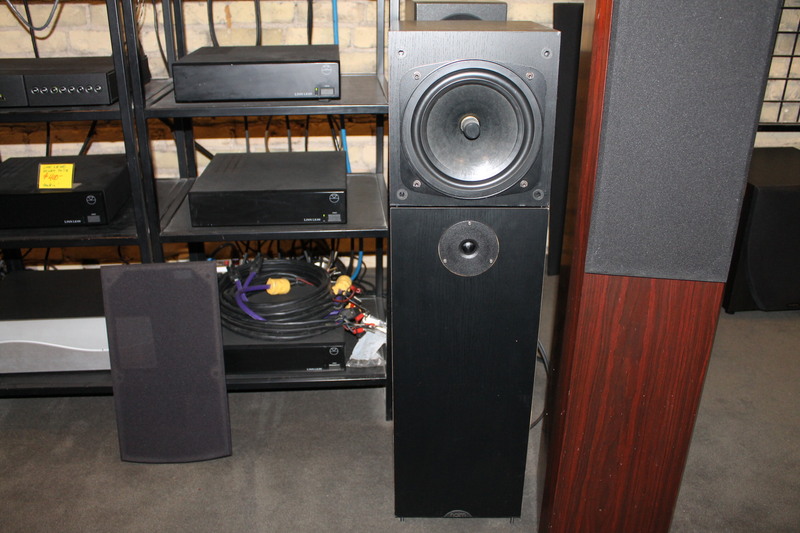 If you are interested in these make sure you listen to our Monitor Audio Bronze 6 before you buy. An excellent product from Italy. An attractive speaker clad in mahogany and leather. Sound excellent. Manufactured by renowned French high end company YBA. 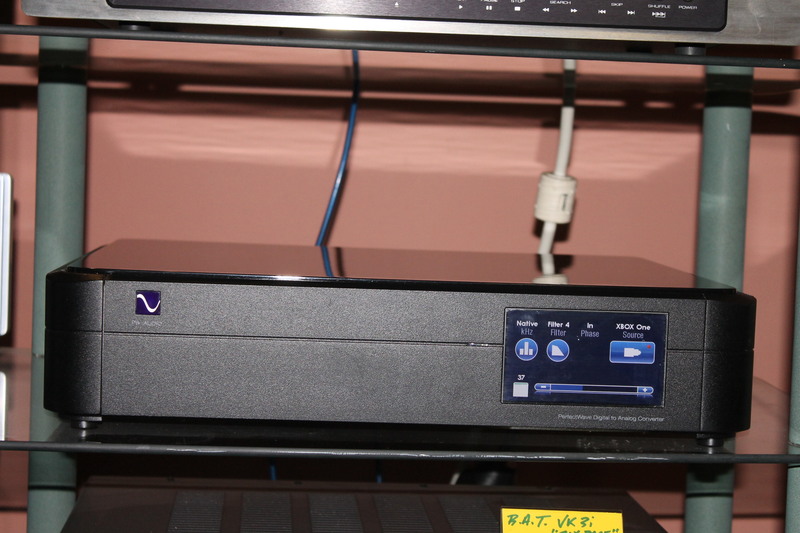 System includes tuner, cd player and amp. Also comes with system remote. In proper working order. Cabinets are in good shape. Come with the optional grilles. 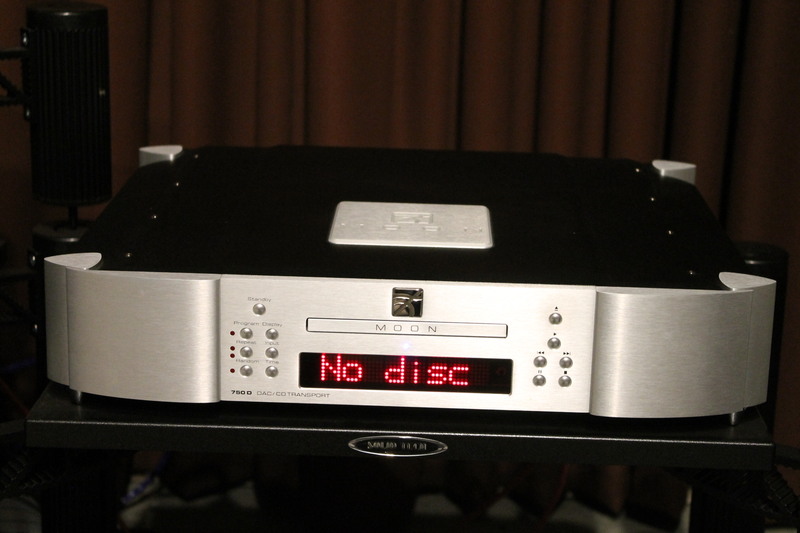 This older cd player sounds very good on it's own but when coupled with the matching power supply upgrade it is excellent. Good working order and good cosmetic condition. Comes with remote.